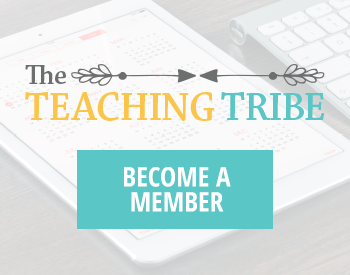 Is your back-to-school to-do list longer than your arm? 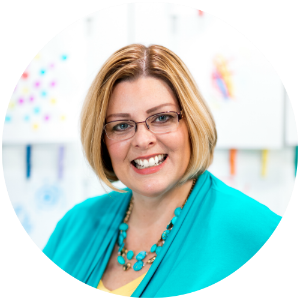 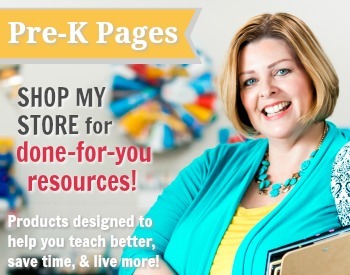 Are you overwhelmed by all the things you need to get done just to be ready for the first day? 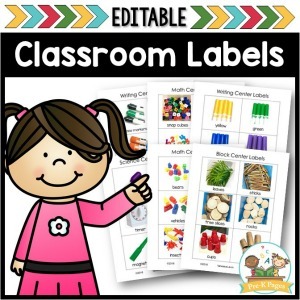 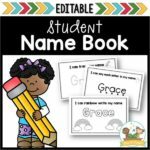 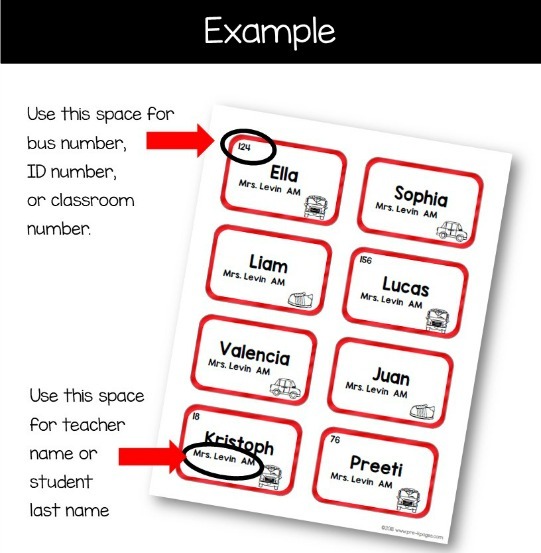 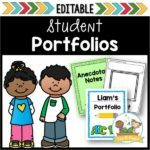 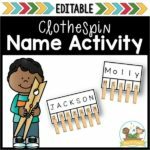 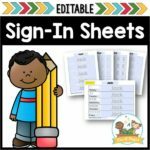 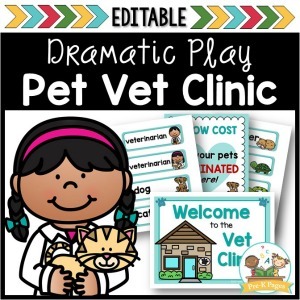 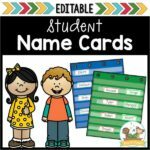 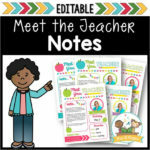 These editable name tags allow you to quickly and easily create personalized name tags for your entire class! 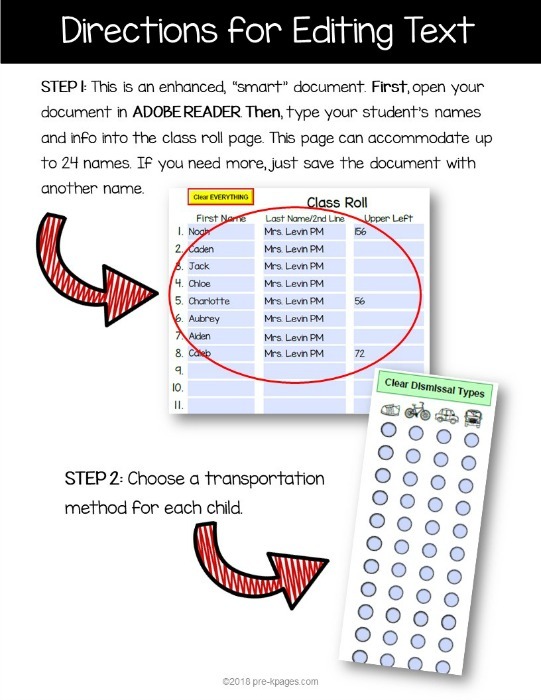 Just enter your student’s info on the main page once and the text will auto-fill throughout the document – easy peasy! 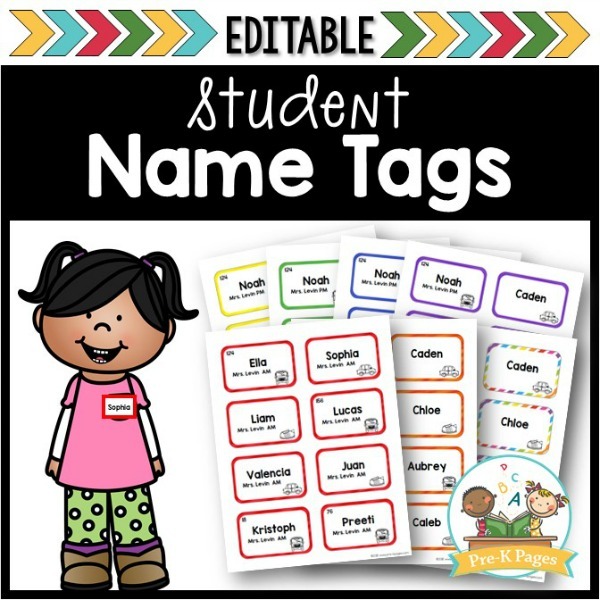 What SIZE are the Name Tags? 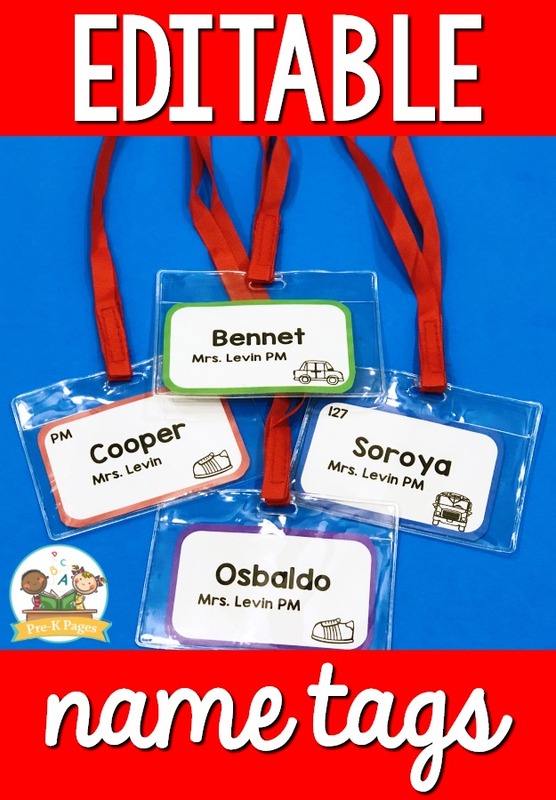 The size of each name tag is 2.5 x 1.5 inches. 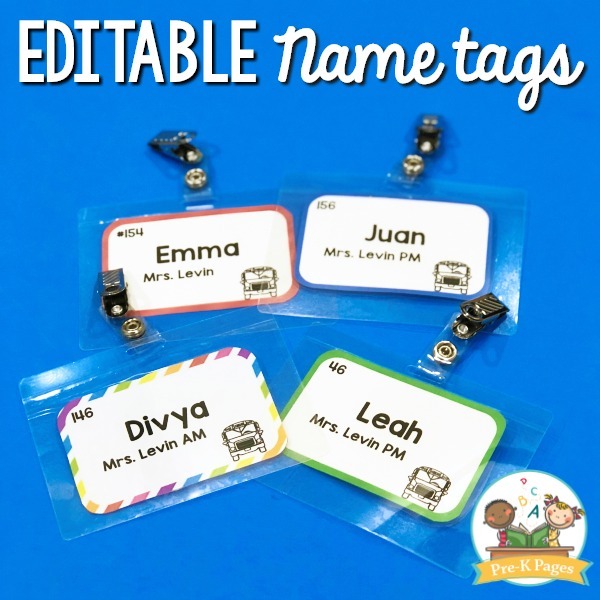 These name tags fit in badge holders sold at most office supply stores.